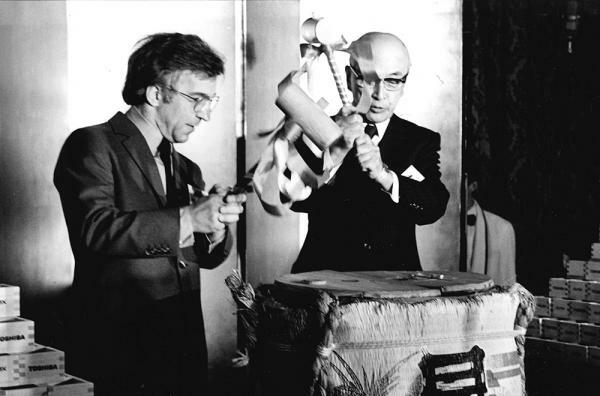 The funds needed to support Legge’s ambition to lure Herbert von Karajan away from the Vienna Philharmonic arrive from an unusual source. 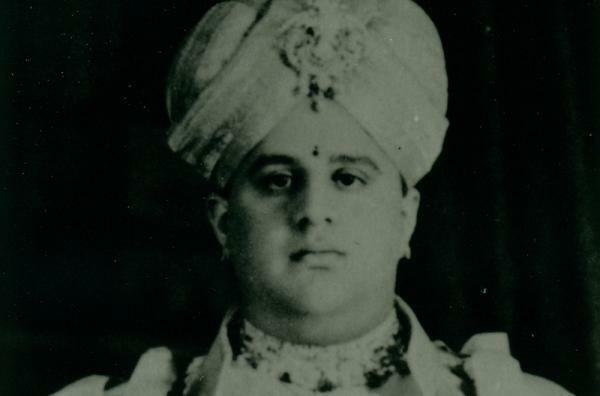 Through a connection with Russian pianist/composer, Nicolas Medtner, a young Indian Prince, the Maharajah of Mysore, donates generously. A delighted Legge makes the Maharajah the President of the Orchestra. Tragedy: making the long drive back from a concert at the Edinburgh International Festival, Dennis Brain’s car leaves the road and hits a tree. The principal horn and founder member dies instantly, aged just 36. Lucerne Festival: Legge welcomes Otto Klemperer back to the Orchestra following a smoking accident and makes him Conductor-for-Life of the Philharmonia. 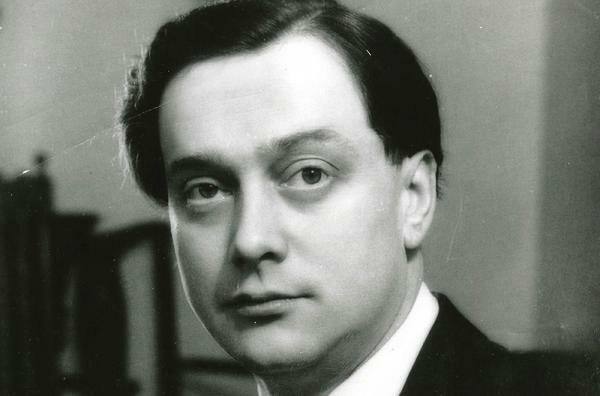 Following a nod from Karajan, Walter Legge recommends the talents of a young Riccardo Muti to the Orchestra, saying simply to General Manager Gerald McDonald: “He is the conductor for you”. 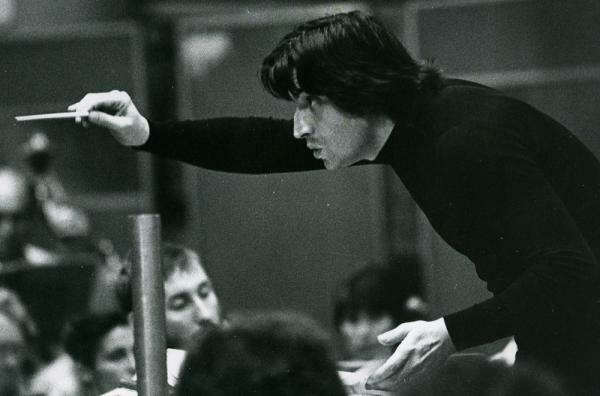 He was, and Muti swiftly became the Philharmonia’s Principal Conductor. 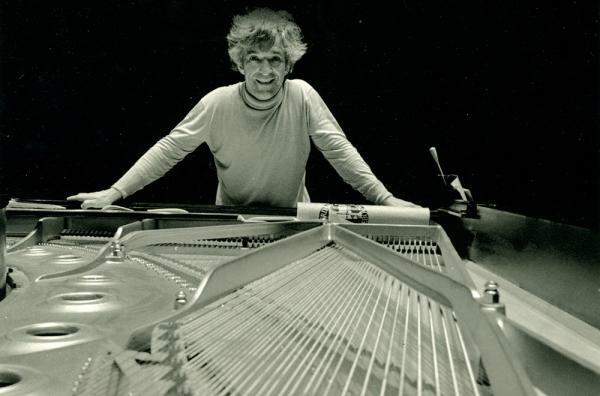 Renowned pianist Vladimir Ashkenazy cements his second musical career as a conductor, making his first appearance with the Philharmonia at a concert in Swansea. 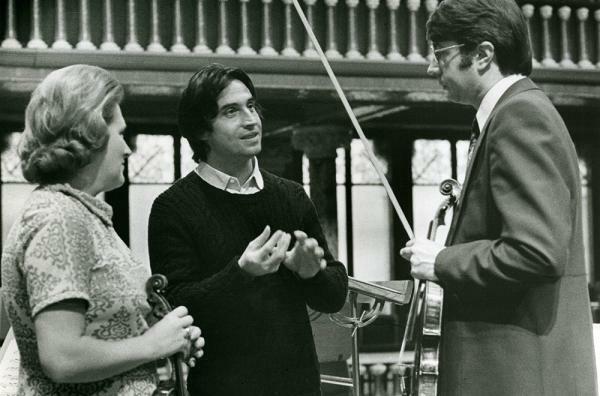 Riccardo Muti is offered, and accepts, the title of Music Director, succeeding Klemperer. Muti’s conditions – that he have the last word on concert programming and new membership of the Orchestra – are possible given the strength of the relationship with the players. 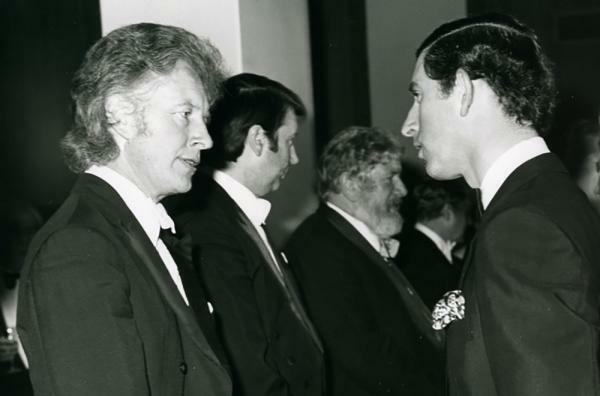 In May, His Royal Highness The Prince of Wales becomes the Patron of the Philharmonia, the first since the Orchestra’s founding in 1945. 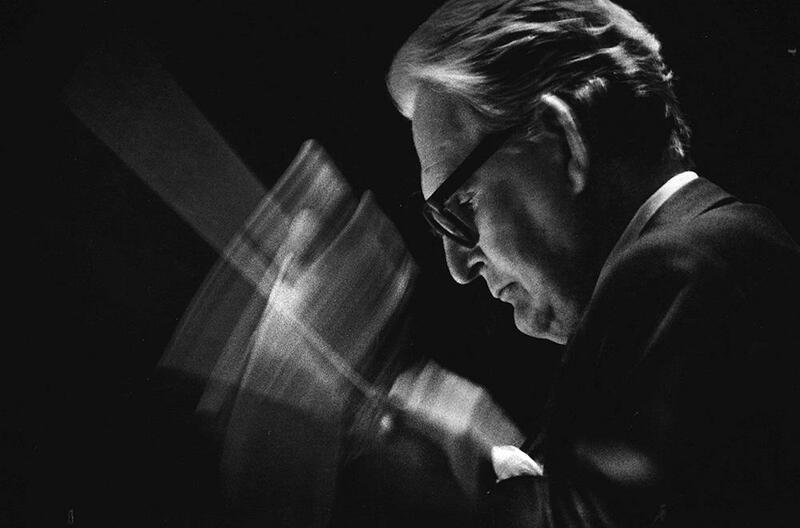 He remains a supporter to this day, and has been a great champion of the Orchestra and its work. The Philharmonia Orchestra’s tour to Japan in 1981 sees much-loved pianist and conductor Vladimir Ashkenazy, recently appointed Principal Guest Conductor, settle into his role by conducting twenty concerts in a gruelling one-month tour! 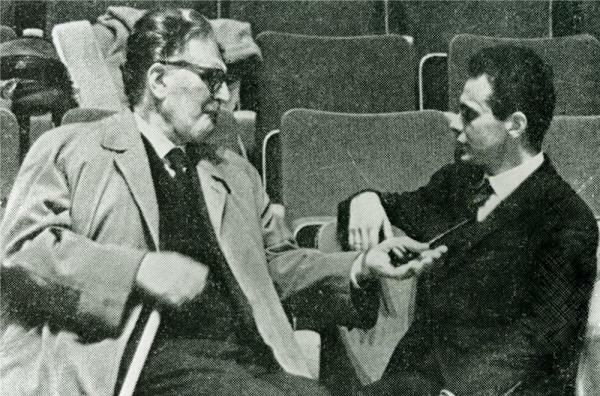 Giuseppe Sinopoli, aged 36, makes his first appearance with the Philharmonia on 13 February 1983, and is offered the appointment of Principal Conductor 20 days later. 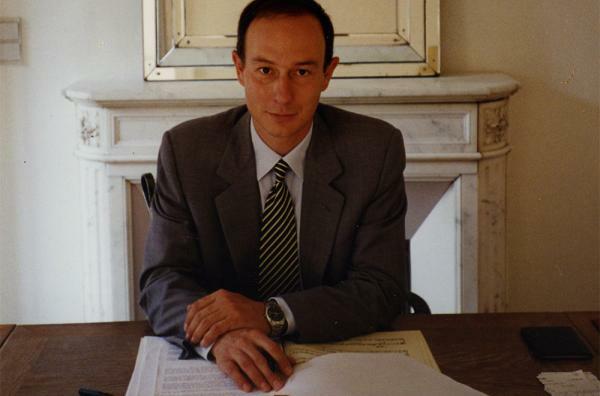 On 1 April 1985, the young Swiss philanthropist Vincent Meyer is appointed President of the Philharmonia. 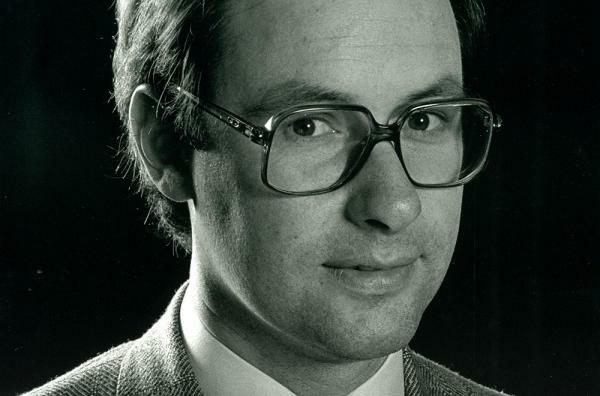 Mr Meyer still holds this position and has played a big part in the ever-evolving success of the Philharmonia. David Whelton leaves Arts Council England to become Managing Director of the Philharmonia Orchestra. 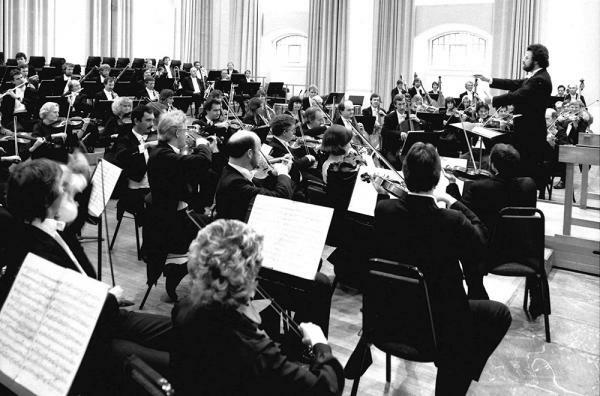 The 2015/16 season marks Mr Whelton’s final season with the Orchestra as Managing Director, after 29 years in the post. 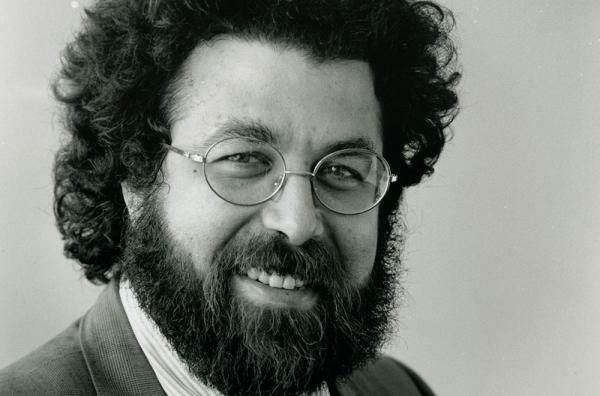 At the end of the 1991/92 season Giuseppe Sinopoli steps down from his role as Principal Conductor after ten years, leaving a substantial legacy of acclaimed recordings, international touring and projects of immense value to the Orchestra. At the end of the 1993/94 season Esa-Pekka Salonen and Claus Peter Flor come to the end of their contracts as Principal Guest Conductors. 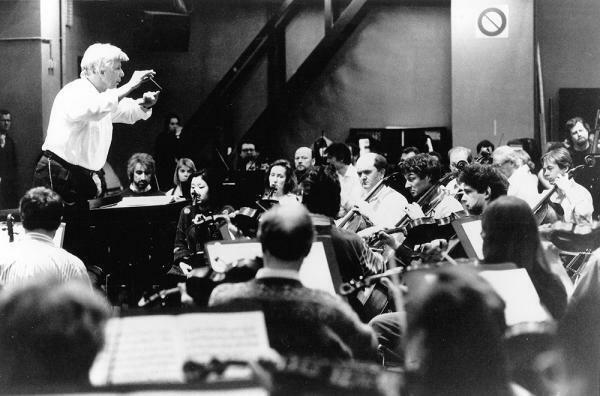 Christoph von Dohnányi, who only two years earlier had come back to conduct the Philharmonia for the first time in 20 years, accepts the Orchestra’s invitation to become the new Principal Guest Conductor, commencing in September 1994. 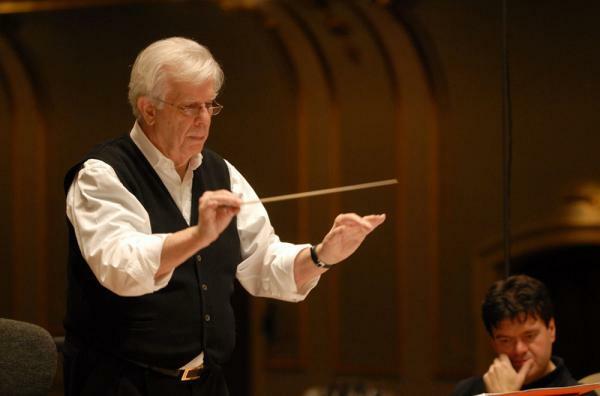 After three years serving as Principal Guest Conductor, Christoph von Dohnányi is appointed to the post of Principal Conductor of the Philharmonia Orchestra in 1997. In 2008, the Maestro’s long-standing relationship with the Orchestra is affirmed with the title of Honorary Conductor for Life. Twenty-five years after his spectacular debut with the Philharmonia conducting Mahler’s 3rd Symphony, Esa-Pekka Salonen returns to become the Philharmonia’s Principal Conductor & Artistic Advisor after 17 years at the helm of the Los Angeles Philharmonic. 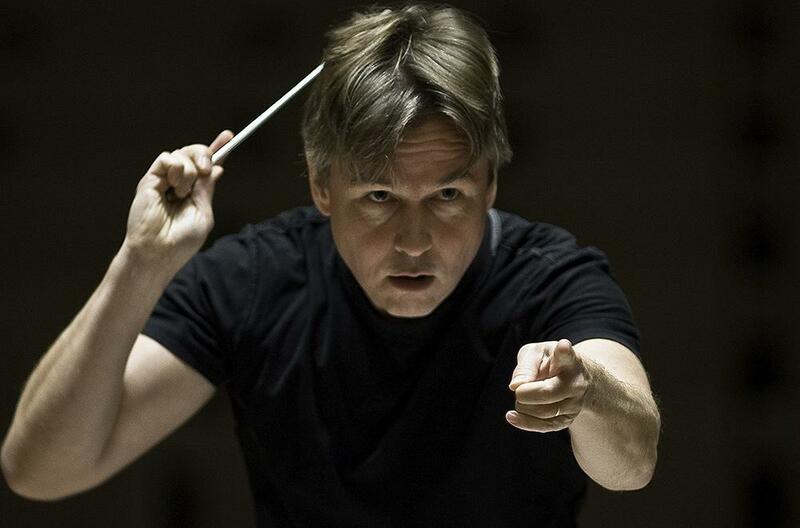 Salonen’s tenure with the Orchestra has been marked by acclaimed in-depth concert series and the development of award-winning digital projects including RE-RITE and The Orchestra app for iPad.